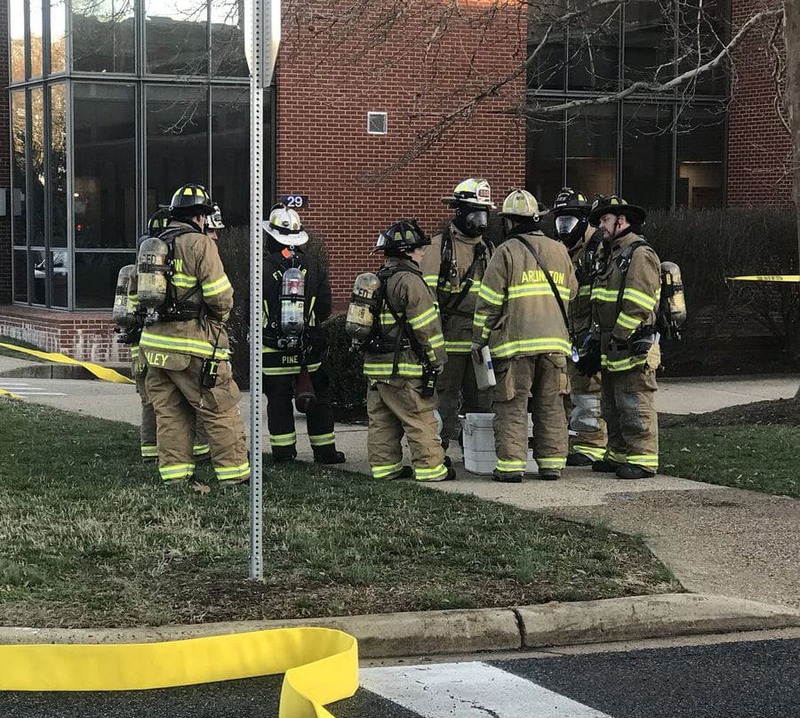 WASHINGTON – The Naval Criminal Investigative Service and the FBI are investigating a suspicious letter received Tuesday at Myer-Henderson Hall Joint Base in Arlington, Virginia. A dangerous materials team was dispatched after the letter containing an unknown substance 11 and sent three to the hospital. The three have since been released from the hospital. The letter was received around 15:30. on the Marine Corps side of the base, according to a press release from Joint Base Myer-Henderson Hall. "The staff in the affected building immediately took preventative measures by evacuating the building," the Pentagon said. "Base officials … coordinate local hazardous goods teams and FBI." The Arlington facility is the headquarters for the DC staff.